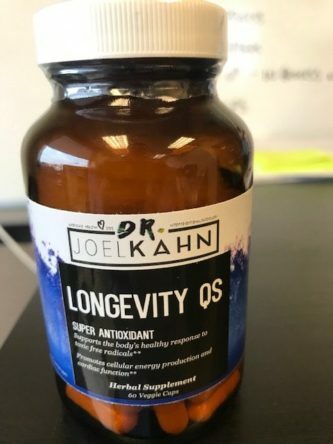 Dr. Kahn’s Longevity QS is a potent blend of Selenium and CoQ10 backed by science based nutrition. 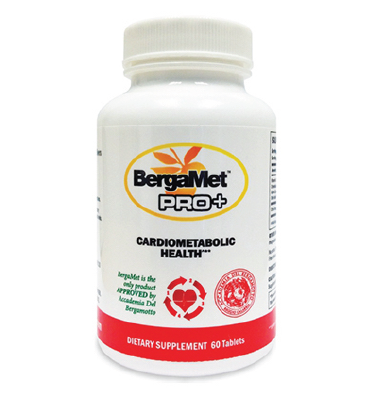 The 200 mcg Selenium, 300 mg CoQ10 combination is a scientifically-studied, unique heart health combination that supports the body’s healthy response to toxic free radicals, and promotes cellular production and cardiac function. Selenium is an essential trace mineral, meaning it is required for cellular function, but is not created by the human body. 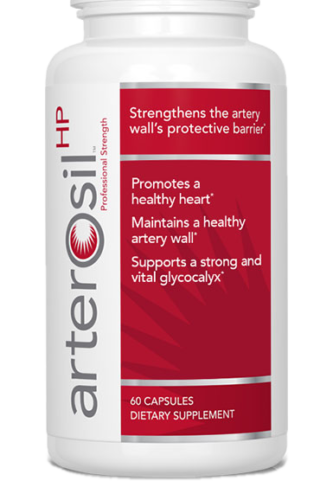 It is needed by the body in small amounts and is used to support the maintenance of healthy cells, healthy thyroid function and DNA synthesis. 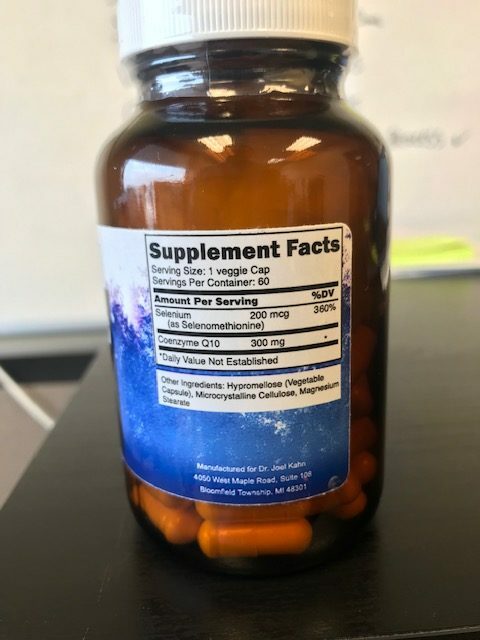 Co-enzyme Q10, (COQ10) is a compound that is naturally present throughout the human body and is found in higher levels in the organs that have larger energy requirements, like the heart, liver, kidneys and pancreas. CoQ10 is used to create energy in the cells. 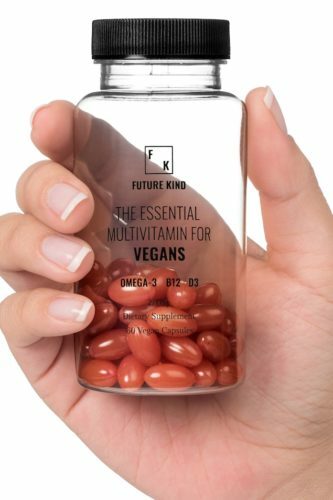 This super antioxidant is known for helping to maintain healthy mitochondria (the energy factories) of your body. Certain factors, such as aging or taking certain prescription drugs, deplete the body’s levels of CoQ10.